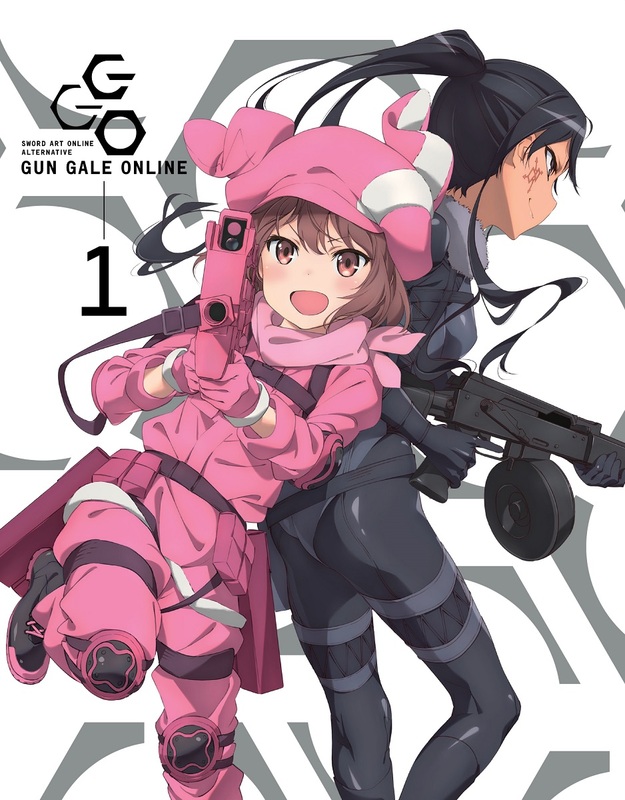 Sword Art Online Alternative: Gun Gale Online Volume 1 contains episodes 1-6 and bonus episode 5.5 of the anime directed by Masayuki Sakoi plus a Deluxe Booklet, Postcard Set, and an Exclusive Bushiroad's Weiß Schwarz card while supplies last. Due to licensing and contract restrictions, this product can be sold and shipped to the US, Canada, and Central and South America only. This product cannot be shipped to Japan.